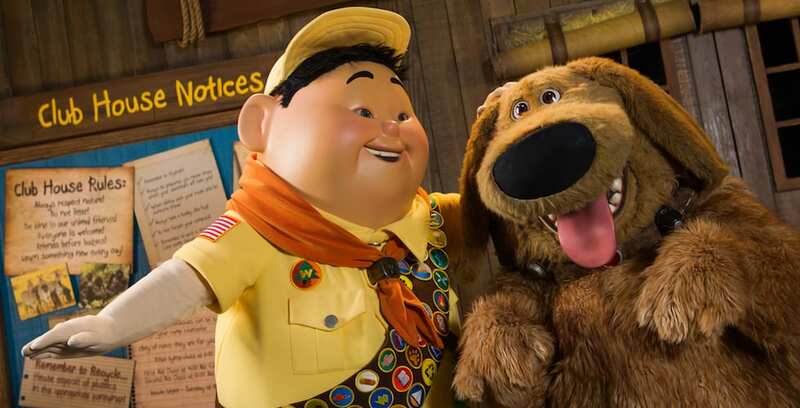 Just in time for the park’s 20th anniversary, this new show will give guests the chance to see Senior Wilderness Explorer Russell and his canine companion Dug discover bird species from around the world in the Caravan Theater in Anandapur Village. As part of the preparations for this new show, Flights of Wonder will hold its final performance in Animal Kingdom on Dec. 31, 2017. Guests will have until the end of the month to see the current bird show for the last time in the Caravan Theater. The new show is expected to open in spring 2018. Stay tuned to our website, Twitter and Facebook page for more updates during the “12 Days of Disney Parks Christmas.” Read up on previous announcements, including premium Moana-themed experiences at Aulani, and new concept art for the Disney Skyliner system, on our website.